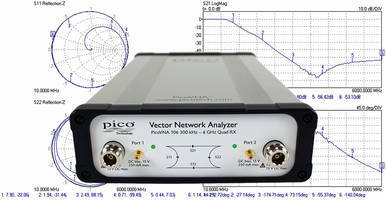 Vector Network Analyzer offers 0.005dB RMS trace noise. 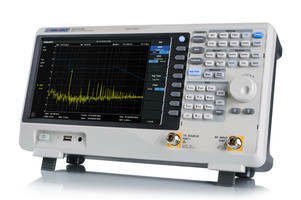 Millimeter-Wave Network Analyzer offers phase accuracy of less than 0.15°. 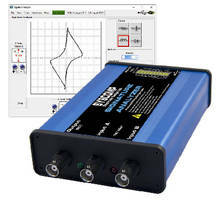 TTR500 Series Vector Network Analyzers feature built-in bias tee. 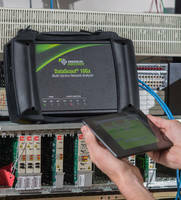 Network Analyzer supports MPLS, VLAN (Q-in-Q) testing. Single Protocol Analysis Probe debugs SATA and SAS link. 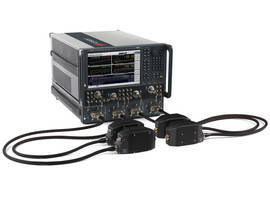 Microwave VNAs support integrated spectrum analysis capability. 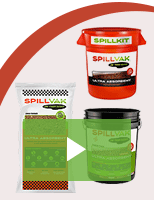 Software provides dedicated WLAN test suite.